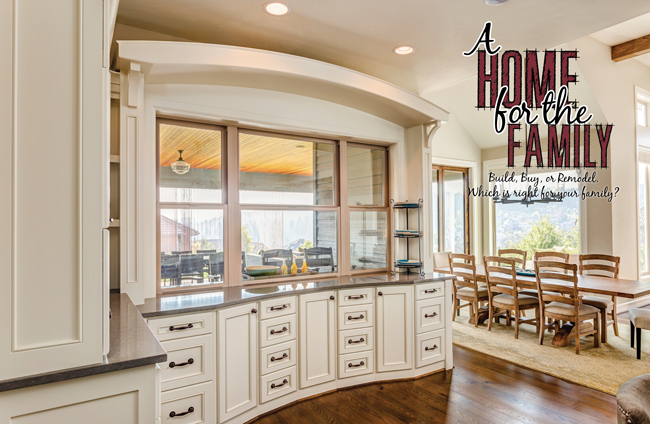 Build, buy, or remodel. Which is right for your family? There are weighty ordeals that we handle in the course of our lives. Among the most stressful of those ordeals is building a new house, buying a new house, or remodeling an existing house. Buying a new home involves many variables. Everything from financing, to schools, to selling an existing home, to moving belongings, to relocating lives. A new home means new neighbors, new friends, and a new community, even if it is only a move across town. 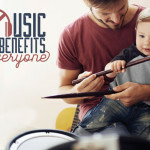 Music can do more than just change your mood and enhance your day. 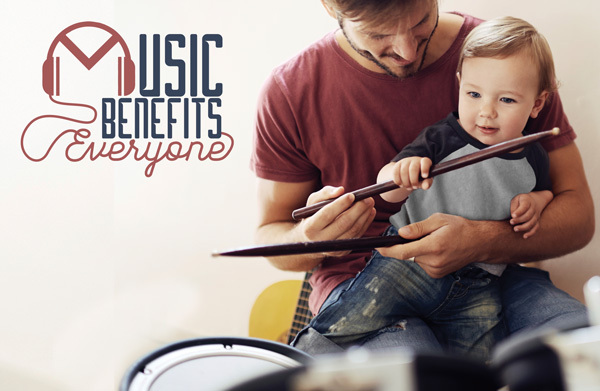 Music is a tool for empowering, healing, and adding vibrancy to lives, one day at a time. Like riding a bike, getting married, and driving, parenting is one of those things that you have to experience to understand. 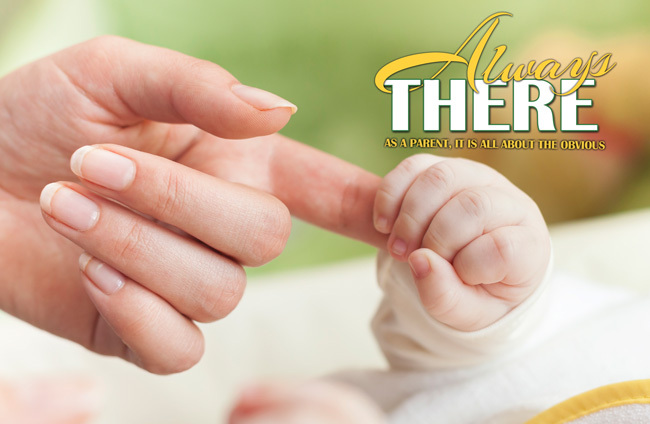 There is nothing greater, and nothing more impossible to convey, than the importance and meaning that comes with being a parent. Being a good parent is a lifelong choice. And, for most of us, it is an easy one. 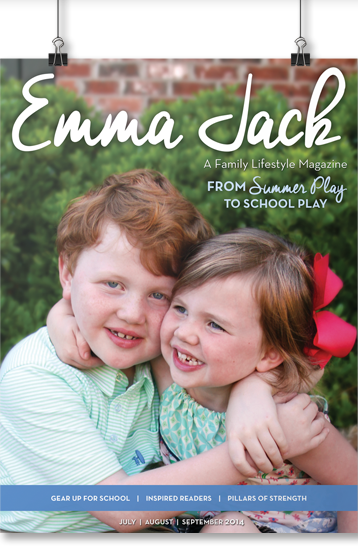 You are invited to come be a part of Emma Jack, an exciting new lifestyle magazine for Mississippi parents and children. Published quarterly, with primary distribution through area schools and local venues, Emma Jack is established to promote what is positive, informative, educational, and supportive for both parent and child. At Emma Jack, we want to help families grow, have fun, make great memories, and build relationships. Parents will love our idea guides and content rich articles for healthy living, travel, fashion, nutrition, parent and kid tech, education, and ways to strengthen families. Emma Jack is chock-full of fun and useful stories to entertain, inspire and help build the next generation of adults. With an unparalleled wide distribution to an audience ready to reach out for new ideas, services and products to help their families as their children grow, Emma Jack is the ultimate resource for raising happy, healthy kids. Targeted Primary Distribution to area private and public schools. Extended reach with additional distribution in highly visible locations including selected retail stores, museums, restaurants, sports complexes, medical and dental offices, churches, and hospitals. Insightful editorials that include articles for parents on professional topics they need to know about, with advice from experts they can trust. Themed issues jam-packed with resources that increase shelf life and ensure that families keep coming back to each issue again and again. Comprehensive calendars of events and activities in every issue that make Emma Jack a must-read for every family. *We reserve the right not to allow advertising that we feel is not appropriate.